Baru reeled out some of the achievements of the corporation under his watch while presenting a keynote address as the guest speaker. 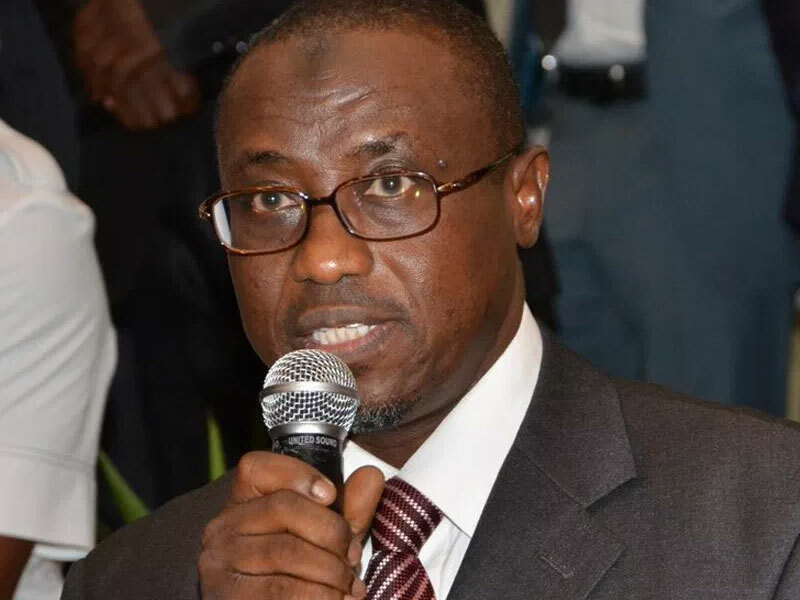 “To underline this, the Nigeria Petroleum Development Company (NPDC) in 2018 posted a production growth of 52 per cent compared to 2017 (i.e from an average of 108kbod in 2017 to 165kbod in 2018),” he said. On nationwide fuel supply, he said that the corporation established a petroleum products task force that helped it achieved steady supply of products across the country. “So far, we have repaid over 1.5 billion dollars out of the 5.1 billion dollars cash call arrears to date, a development that has not only restored the confidence of International Oil Company JV partners, but has also led to improved reserves growth and crude oil production. “It was quite fulfilling that in 2018, that’s for the second year in a row, we concluded the fiscal year without any cash call arrears, he said. He said topmost on this was the Kolmani River-II Well which was inaugurated in February by President Muhammadu Buhari. “So far, our operations there are progressing satisfactorily, with drilling so far at over 10,000 feet with tremendous prospects,” he said.